We’re looking forward to welcoming Gareth Jones and Nils Norman back this Thursday 10th December at 7pm when they will be presenting the findings of their Arts Council funded research into the Utopian vision behind Milton Keynes and its relationship to contemporary art. 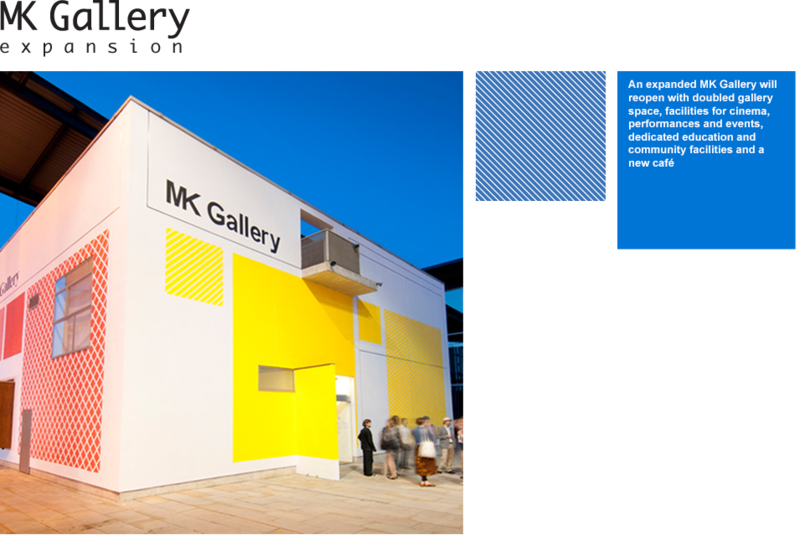 There will also be an opportunity to view the latest plans for the MK Gallery expansion. We hope you can join us!